TO PURCHASE ANY OF OUR FLAVORS, CLICK THE TVR JUICE TAB AND SELECT THE BOTTLE SIZE YOU WOULD LIKE, OR JUST CLICK HERE. YOU CAN THEN SELECT THE FLAVOR, STRENGTH, AND RATIO FOR YOUR CUSTOMIZED BOTTLE OF GINGER'S TVR BLENDS! 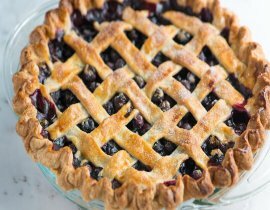 This blueberry type flavor combines the fresh and sweet tanginess of wild blueberries, a pinch of fresh cinnamon, and a freshly crumbled pie crust. 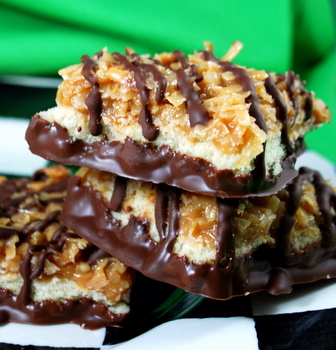 PREVIOUSLY NAMED SAMOAS. NEW NAME, SAME DELICIOUS FLAVOR. Your favorite vanilla cookie, dipped in caramel, and drizzled in chocolate! Warm, yellow cake covered in creamy vanilla icing for that undeniably delicious cupcake flavor! Fresh, ripe strawberries blended with rich, creamy cheesecake to make the perfect dessert vape! Smooth, creamy, peanut butter cookies hot and fresh from the oven! A TVR best seller! The perfect blend of warm honey and sugar! A great sweet and realistic treat! A warm, glazed covered cinnamon bun flavor. A perfect companion for your morning coffee! A Vanilla batter flavor so rich and creamy you'll swear it just dripped off the beater! Classic New York style Cheesecake flavor. Get that perfect creamy, cream cheese flavor without any of the guilt! This is an old fashion apple pie flavor just like grandma used to make. Cinnamon, sugar, and spices all blended to perfection! A warm, rich vanilla pudding flavor bound to satisfy even the most discerning vanilla fan! A classic waffle flavor drenched in maple syrup. A sweet almond flavor with a slightly toasted nut finish. A dark robust coffee flavor, similar to a black cup of coffee. A pure rich Hazelnut flavor. Often added to coffee or chocolates, this hazelnut has a dark, slightly bitter nut flavor. A perfect mix of Vanilla Bean and a robust black Coffee! One taste of TVR's French Vanilla Coffee and you'll know why it's a best seller! A strong vanilla flavor with hints of caramel. A TVR bestseller! A rich dark roasted Italian coffee delight with a slight chocolaty flavor. A very popular Mexican drink, Horchata is the perfect blend of sugar, vanilla, cinnamon, and rice milk. A tropical sweet and tart fruit flavor! A sweet fruit flavor with a few sour notes that has become very popular in the US in recent years. 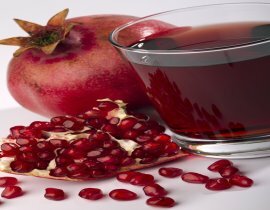 Although this flavor is similar to our Pomegranate, it has more of a tart flavor to it. 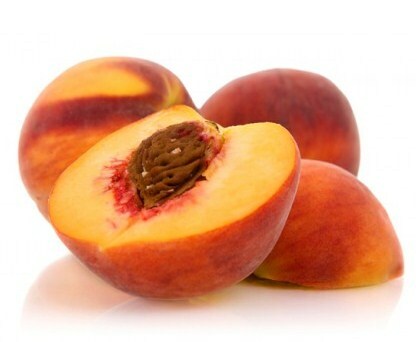 A sweet and juicy ripe Georgia Peach! 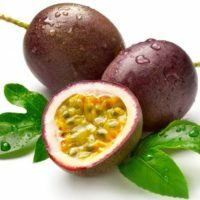 A true and realistic flavor of your favorite fruit! A sweet and tart tropical flavor! Similar to a combination of papaya and pineapple. The delicious blend between sweet and tart! 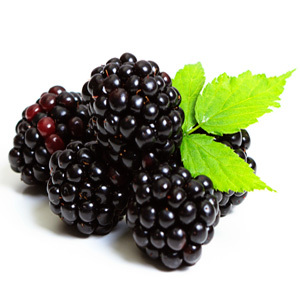 A true ripe blackberry flavor that offers a savory vaping experience! 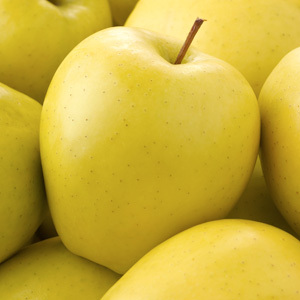 Golden Apple offers a balanced, crisp apple taste that captures the sweet and tart notes of the Golden Delicious apple.Enjoy this refreshing flavor! 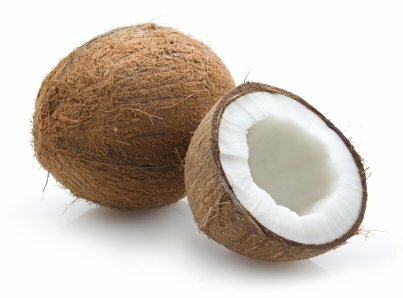 This fresh and sweet coconut flavor will make you feel like you are sitting right on the beach! 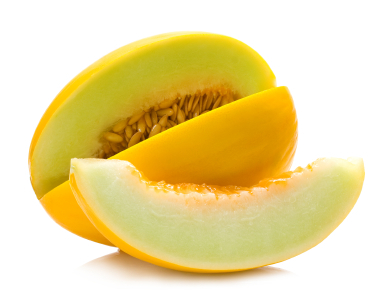 This fresh Honeydew Melon is sweet, light, juicy, and refreshing! The prefect mixture of Strawberry, blueberry, and Black Raspberry flavors. A candy-type Watermelon flavor similar to that of the popular jolly rancher flavor. This flavor is spot on to the actual fruit and is not a candy-type flavor. A sweet realistic version of your favorite melon. A strong, sweet orange taste with a light tart finish. A great blend of sweet Strawberries and sour Kiwi. One of the most popular and best-known fruit combinations. The popular dessert combining the tartness of Strawberries with the sweetness of Cream. This flavor is spot on to the actual fruit and is not a candy-type flavor. If you like bananas you will love this flavor. Fresh, juicy Red Raspberries with the prefect amount a tartness. A sweet fruit flavor with a few sour notes that has become very popular in the US in recent years. Sweet, crisp, sour, and most of all, refreshing! Ripe juicy peaches in a light sweet cream. A sweet melon flavor with that classic tropical taste. Just like the filling of a lemon-meringue pie. The perfect mixture of a lemon custard filling with a fluffy meringue topping. A very light and refreshing mix! Our Lemon Lime is similar to soda flavors like Sprite and 7up but with more of a candy-type flavor. A sour flavor like that of granny smith apples. This flavor is reminiscent to the popular jolly rancher flavor. 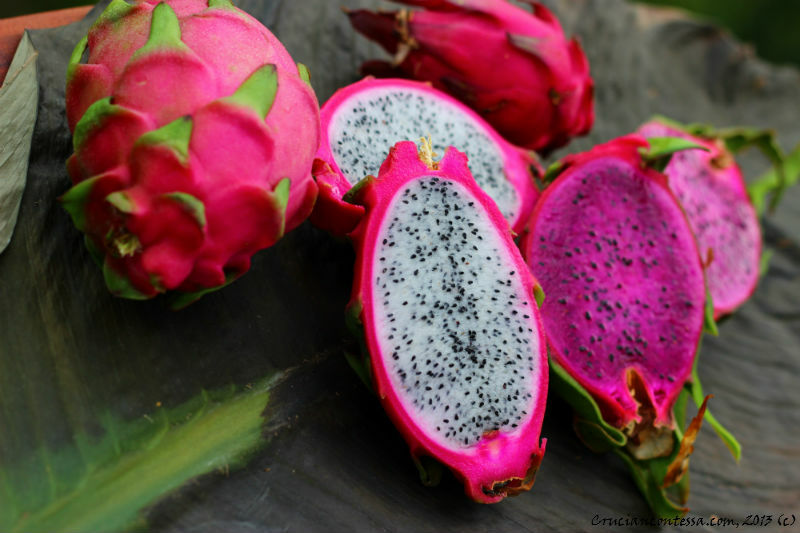 Known in china as "Fire dragon fruit" because of its flowers odd shape. 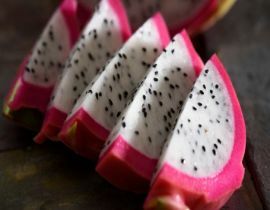 Dragon fruit is mildly sweet and likened to kiwi and pear fruit. A very sharp fruit flavor that is both sour and bitter at the same time. Cranberry lovers rejoice! Freshly picked strawberries cut-up and covered in sugar! A Fresh & Minty Flavor that will remind you of your favorite gum and candies! 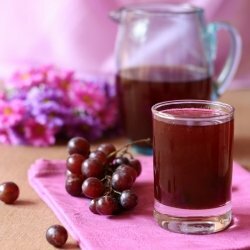 Refreshing grape flavor! This sweet flavor taste like your favorite soda drink! 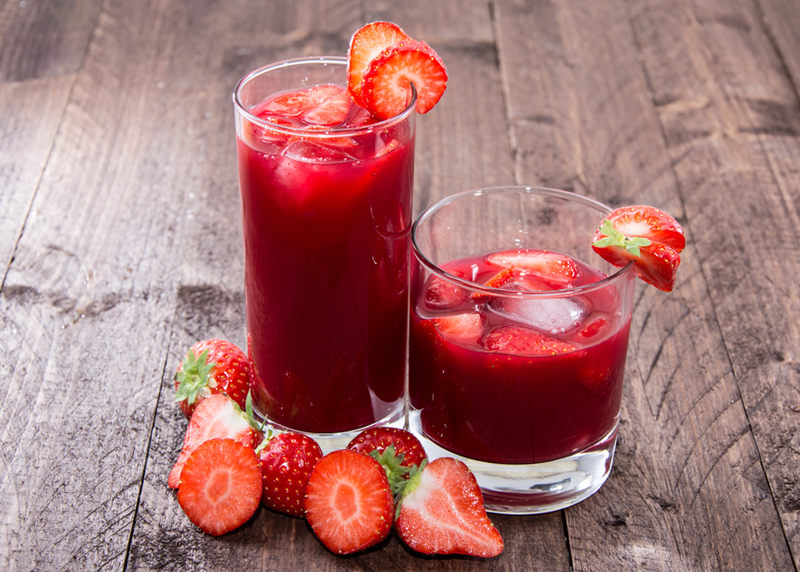 A fresh, light and sweet summer drink! A crisp orange soda flavor. A smooth, light mint flavor. The hands down favorite campfire treat can now be your favorite all day vape. Creamy marshmallow and gooey chocolate sandwiched between crispy graham crackers. A straight menthol flavor. Cool and smooth. This one is for you energy drink fanatics. The great taste without all that caffeine. Coconut and Pineapple blended together to resemble your favorite sweet cocktail. 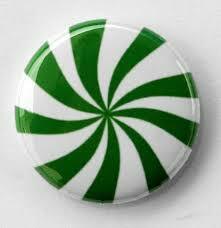 A spot on peppermint flavor to remind you of your special holiday candy canes. A mixture of orange and vanilla just like your favorite Popsicle. Tastes just like that classic greenish yellow cola. 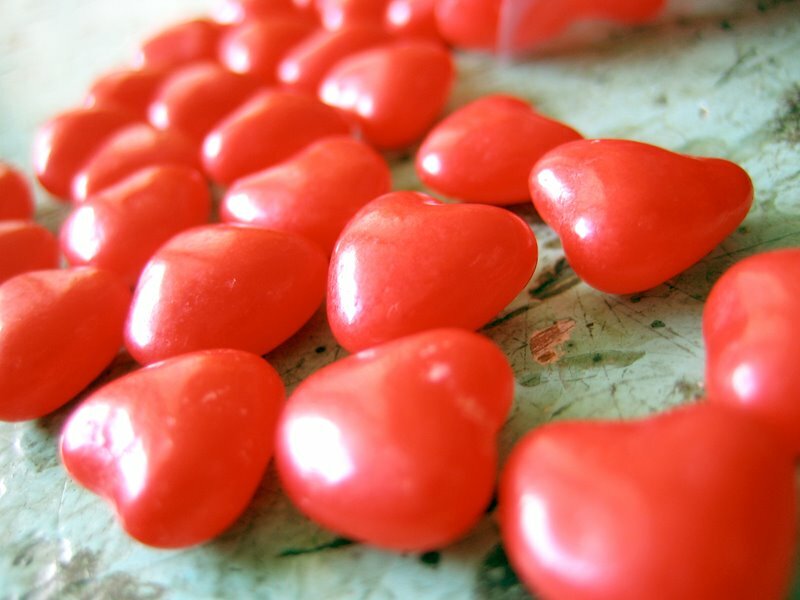 Just like your favorite little red candies. A must have for any cinnamon lover. A sweet mint flavor with a hint of cream. Natural classic fountain cola flavor. HIBISCUS is a refreshing sweet and crisp tropical flavor. 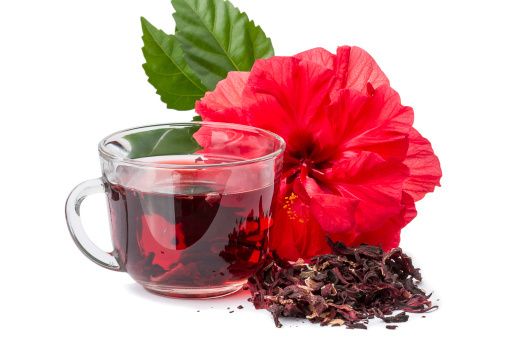 The Hibiscus flower, well known to make teas and punches, is a light and slightly tart flavor that you can't stop vaping! 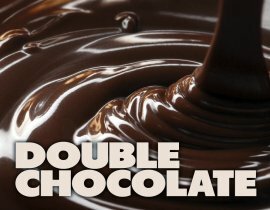 Dark, rich, and smooth chocolate flavor! Previously named Sweet Tarts, New name, Same Delicious Flavor! Similar to the classic candy, except more sweet than tart and very similar to smarties! This fluffy toasted and sweet confection is just like you'd roast over a camp-fire or drop into your hot chocolate. Just like they used to throw out at the parades when you were a kid. Similar to double bubble and bazooka joe gums. A mixture of warm sugars blended to perfection. The classic banana split that is super sweet with a candy banana flavor. This buttery brown-sugar treat tastes just like your favorite ice-cream topping or hard candy. This hand-spun blue raspberry sweet and sugary treat will make you feel like a little kid at the carnival! A rich and warm Toasted Almond flavor mixed with a smooth tobacco blend. For those passionate Menthol Vapers! Josh's creation and personal all day vape! A strong and smooth Menthol Flavor with a hint of a light and crisp Tobacco Blend. This flavor represents a strong, robust Cuban Cigar. This blend has a stronger Tobacco base with a lighter Menthol base. This blend has a stronger Menthol base with a lighter Tobacco Base. A perfect even balance of Menthol and Tobacco. This Tobacco blend is Rich and Dark with a hint of Maple. A rich Hazelnut flavor mixed with a smooth tobacco blend. A smooth Vanilla Bean flavor mixed with a rich tobacco blend. One of the best flavors if you are looking for a very true and realistic Tobacco blend. This blend is great if you used Marlboro, Camel, or Winston's. Slightly sweet and rich Tobacco blend. This blend is great if you use Marlboro, Camel, or Winston's. 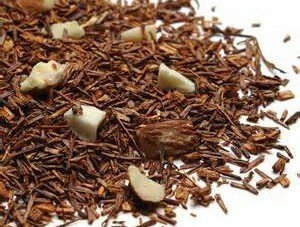 This Tobacco blend is Rich, Dark, and Earthy. A lighter, slightly sweet, and smoother Tobacco Blend. A Vanilla, Caramel, and Tobacco Blend. More of a Tobacco base than Caramel & Vanilla base. 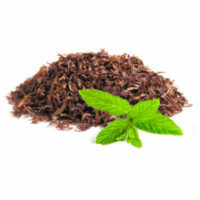 This Tobacco blend is Rich, Dark, and Earthy.This Tobacco blend is Rich, Dark, and Earthy.